It’s one of the conundrums we face as health marketers, that health is completely personal. Pain is subjective. Symptoms vary. My epilepsy is different. What works for one consumer doesn’t necessarily work for the other. Not only does personal biology vary from person to person, but so does psychology, circumstance, and irrational decision-making. And yet, because we are the health industry, we’ve learned to be conservative, and we hamstring our progress. We put such a premium on health privacy that it blocks our ability to get really personal. I’m not talking about HIPAA, which is indeed sacred, but rather the judgment that subconsciously compels us to view targeted marketing as being too targeted, even intrusive. Surely, we think, people won’t want to know that I, brand marketer, know and care about their migraine. This study confirms that consumers look to digital healthcare advertising, among a variety of sources, for their healthcare needs. As expected, consumers are most interested in the information they get from healthcare providers. 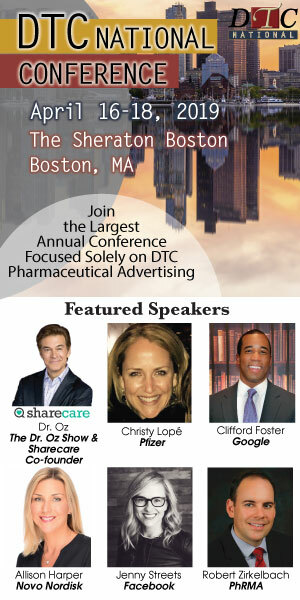 However, healthcare ads are also a viable and trusted source of information, and a key driver of behavior. 89% of consumers indicated that they would take action if they saw a relevant digital healthcare ad. Only 11% who would not. Based on their belief in healthcare advertising as a resource, consumers are willing to engage on a more personal level. 79% are open to receiving targeted medical / health advertising, as long as they consider the information relevant. 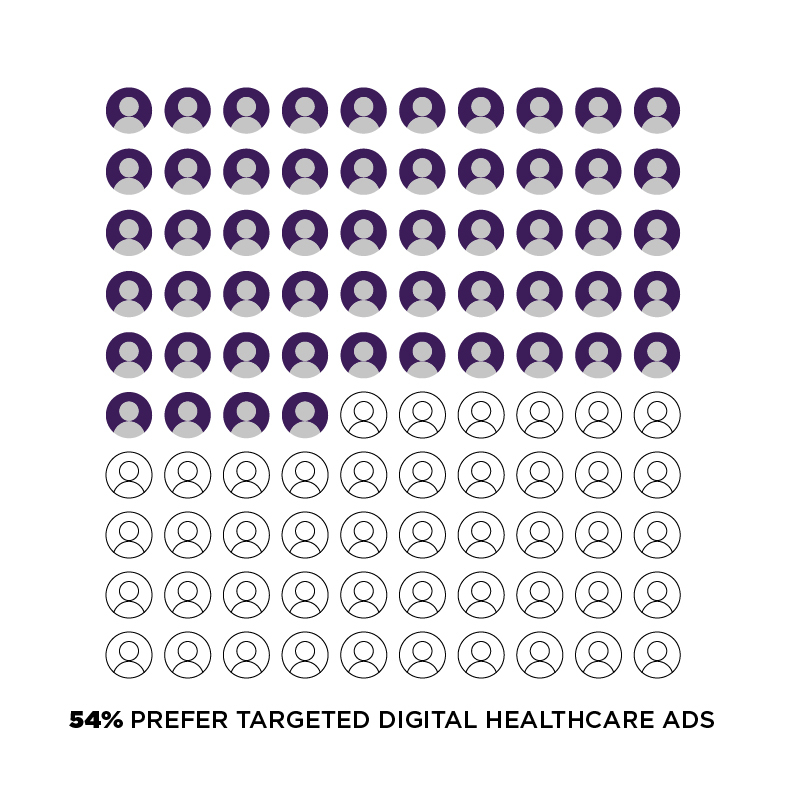 Furthermore, 54% prefer targeted digital healthcare ads. 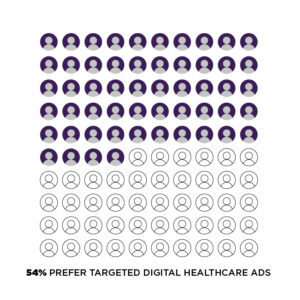 While consumers can be skeptical about advertising in general, trust in digital healthcare advertising is evident. 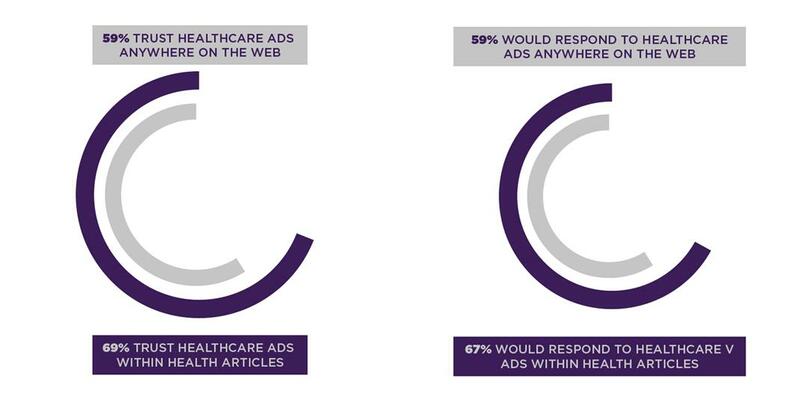 Currently, 59% trust healthcare ads they see on the web. At least 59% of consumers are likely to respond. Consumer trust in and responsiveness to digital health ads increase further when ads are served within health-related articles. This effect is seen even when the health-related articles are on non-medical websites. 69% of consumers trust healthcare ads within health-related articles, even on non-medical websites (up from 59% for ads anywhere on the web). 67% say they would respond (vs. 59% for ads anywhere on the web). Consumers indicated that they will respond to all types of healthcare ads, but are especially receptive to vehicles that promote learning. 74% are likely to respond to an ad providing an opportunity to receive educational materials. Two-thirds are likely to respond to an advertiser-sponsored article. Ad formats do not play a significant role in triggering action. The form of the ad is not overly important to consumers. Six out of ten consumers will respond to any format, including videos, screen takeovers, traditional banners, and sponsorships. Consumers want to see ads that are about their own personal health situation. 72% of consumers want to see ads regarding products which may improve an existing condition. 64% want to receive advertising that may improve their health. Remarkably, consumers are comfortable receiving digital healthcare-related advertising even when the topic is of a sensitive nature. 73% are open to receiving digital ads for less serious conditions such as seasonal allergies. More than half are open to receiving digital ads pertaining to more private or sensitive conditions such as STDs. Consumers are taking an active role in their personal health by leveraging technology – e.g., fitness trackers, blood pressure monitors, and smart scales – and are open to sharing the data they collect in order to improve their health. Half of all consumers are open to sharing the data they collect in order to improve their health. Consumers value having a more relevant advertising experience with the goal of improving their health, and are willing to share personal health data to personalize the ads they receive. 55% are open to sharing information collected via a smart device to receive ads specifically relevant to them. The research also reinforced what we already know; that healthcare ads are a successful vehicle for educating and activating consumers. 70% have learned about a healthcare issue or disease from seeing an ad. 56% reported that a healthcare ad has impacted a healthcare-related decision they have. No doubt, the stakes are enormously high in health. No one wants to end up on the home page of WSJ.com as the marketer who took personalized marketing too far. But nor do we want to be those who didn’t take it far enough. Consumers are clearly demonstrating their willingness to accept, and even contribute to, highly-targeted advertising to improve their health. Let’s start to learn how we can leverage data, insights, and technology to create more personalized and authentically meaningful advertising experiences for our consumers. Challenge your media agencies and your creative agencies. And let’s make better ads. This research was commissioned by PulsePoint and was conducted by the advertising and marketing technology research firm, Industry Index, in November 2017. Data highlighted in this article includes final, completed responses only, and does not include respondents who were disqualified at any point within the survey. All respondents must have visited any doctor within the past two years, and must currently use the internet at least three days per week (for more than email access alone) to have been considered eligible for participation in this research. 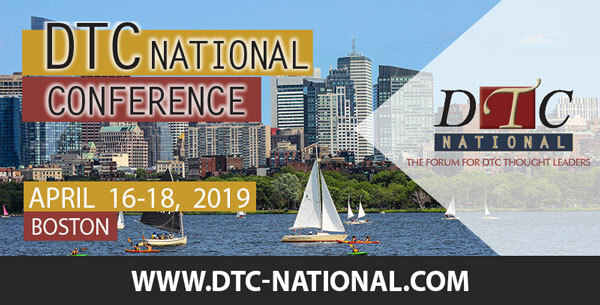 For more details about the research and its methodology, click here to read, Do consumers want targeted healthcare ads?, a blog post bylined by Industry Index EVP Matthew Thornton. 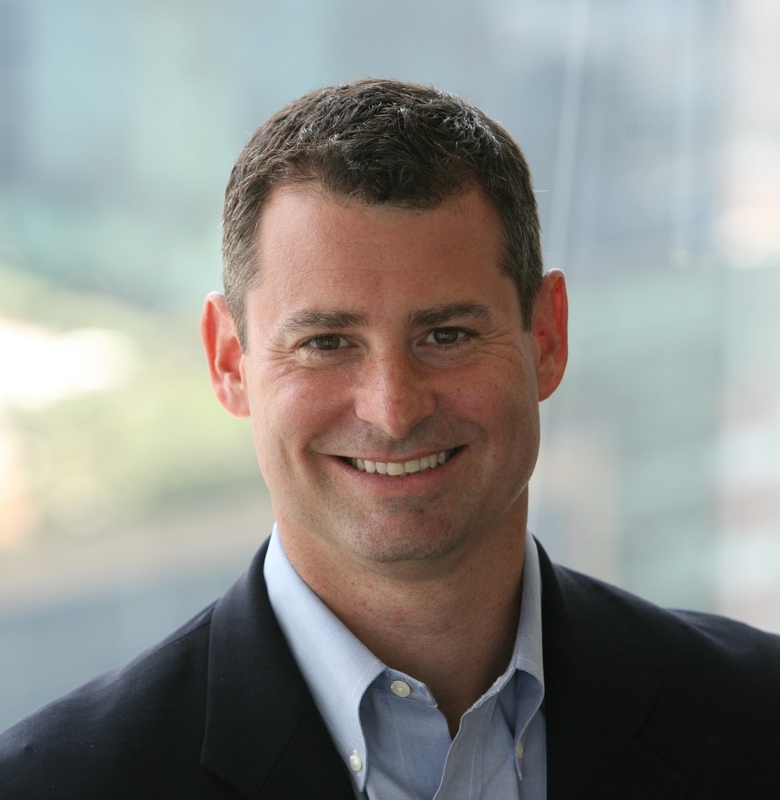 Chris Neuner is SVP and GM of Digital Health Solutions at PulsePoint, the leading global authority in programmatic healthcare technology for organizations looking to support consumers and healthcare professionals. Chris can be reached via email at CNeuner@pulsepoint.com. Great post with some very good insights. We’ve seen very good conversions for ads, especially when they help patients make more informed decisions about a procedure or treatment. Would love to see more of this data 🙂 Thanks for sharing.